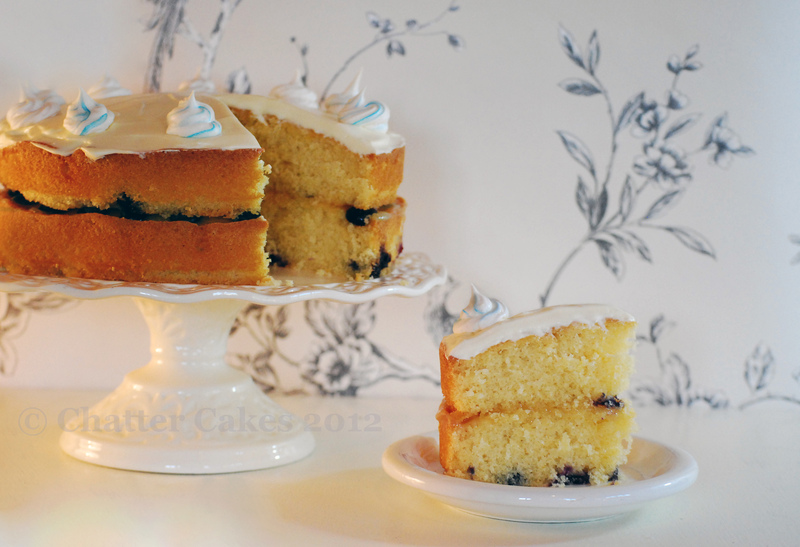 This is such a perfect cake for this time of year (or at least the weather we have right now, long may it last!). I find it hard to get drawn into making a rich chocolate cake in beautiful sunny weather. Way too heavy! Its interesting that as time goes by – and the more recipes I discover and create – I find myself leaning towards fruit or spice based cakes. Nothing seems more appealing than to make a moist, light carrot cake, or a lemon tart. No more hiding under duvets with hot drinks and rich comforting bakes. Bring on fresh, ‘afternoon tea’ bakes! – 375g self-raising flour, softened butter and golden caster sugar. – Zest of 2 lemons, and juice of one. 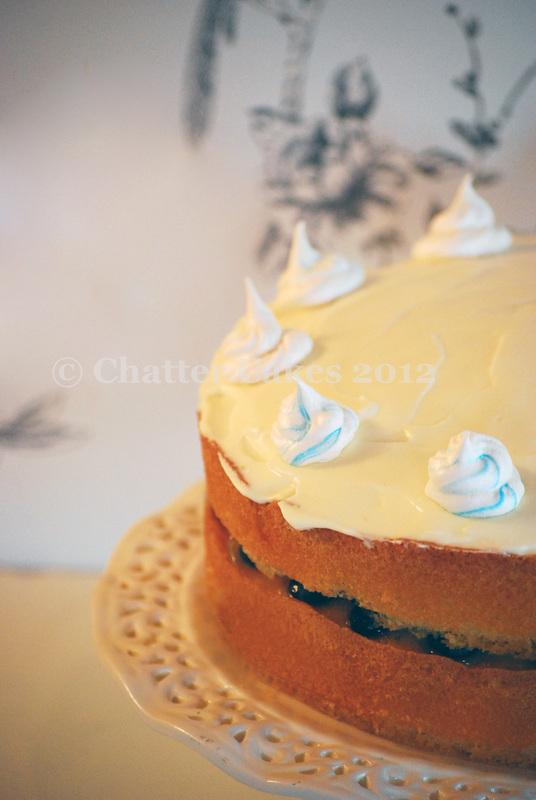 I then put halved blueberries and lemon curd in the middle, and topped with a lemon curd cream. ‘I’ve never been speechless over food before’. I’m ever so lucky to have such great Guinea pigs support from family and friends. Anyway, this baker is running out of chatter…its getting late! Really lovely looking blog tess. U seem to be doing so well! I can’t wait until I need a ‘bespoke’ cake. Hmm I’m sure I can find an excuse! Confirming scrumptious qualities of T’s sponge cakes! Cake is very satisfying! I enjoyed reading your blog and I look forward to hearing more about your baking in the coming months.